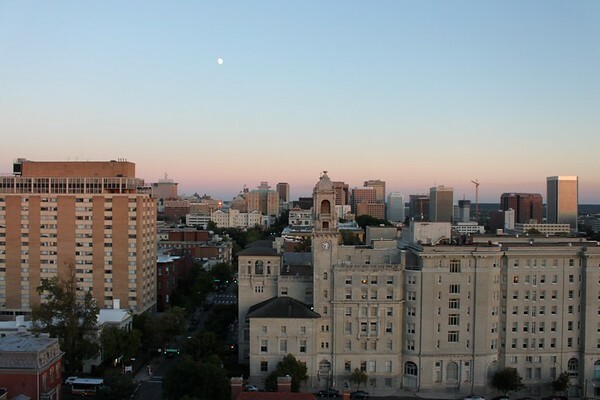 Richmond, Virginia is where the old and new Souths meet. Once the Confederate capital, these days it’s known more for craft breweries and trendy restaurants than Civil War generals. It has boutique hotels and nearby adventures for outdoor lovers. And because of its central location, it’s the perfect base for further adventures to the coast and to the mountains. Come see what makes the neighborhoods of the riverside city worth a visit. 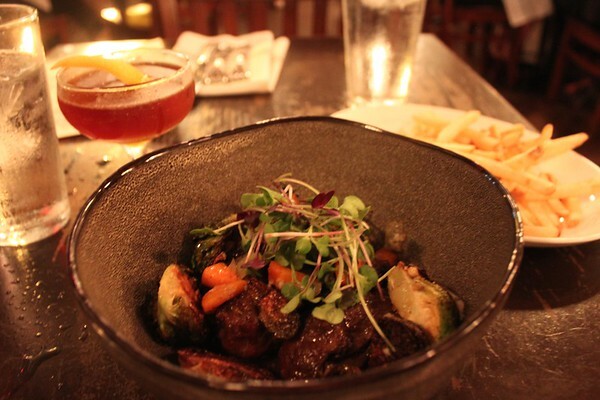 River City Food Tours– Taste the city’s best dishes through tours of Carytown and the Arts District as well as a desserts tour. 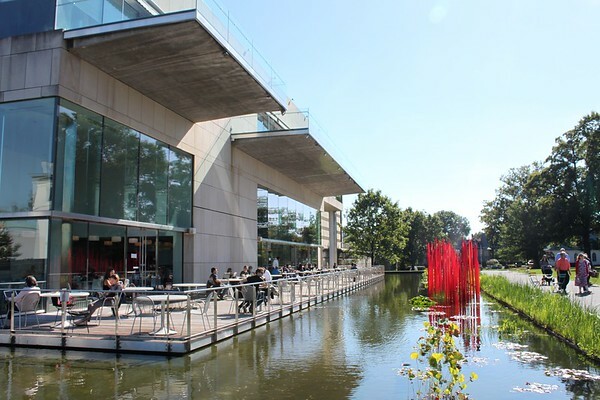 There’s something for every budget in the capital city. The Graduate Richmond brings the brand’s signature style to the area around the campus of Virginia Commonwealth University, including a rooftop bar and lobby restaurant. The nearby Quirk Hotel is a media darling with its impeccably designed spaces, chic rooms, and rooftop bar. 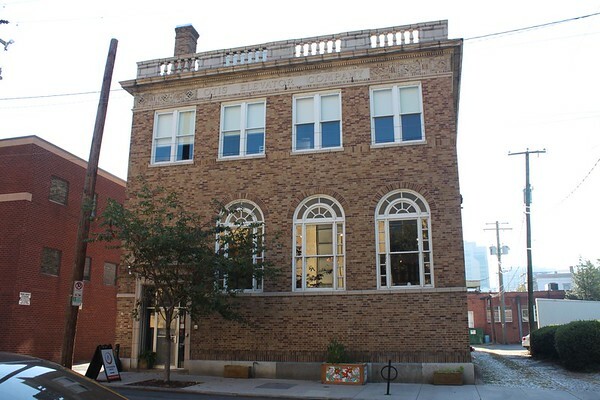 Budget travelers can stay at the HI Richmond Hostel, a historic building that offers free daily breakfast. The Jefferson Hotel is the most luxurious option, first opened in 1895. Today, amenities include a large fitness center and an in-house restaurant. Airbnb has a number of properties in the area to choose from. Enjoy the great outdoors at Pocahontas State Park, which has both traditional campsites and yurts, located 20 miles from the city. 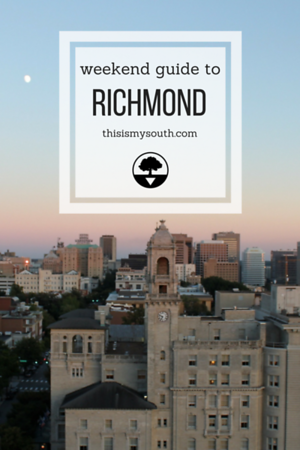 Book your stay in Richmond with our preferred partner. 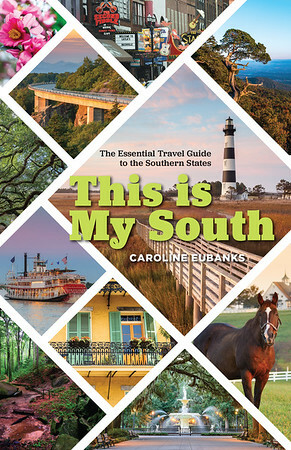 The Virginia Tourism Corporation assisted with the research of this guide.